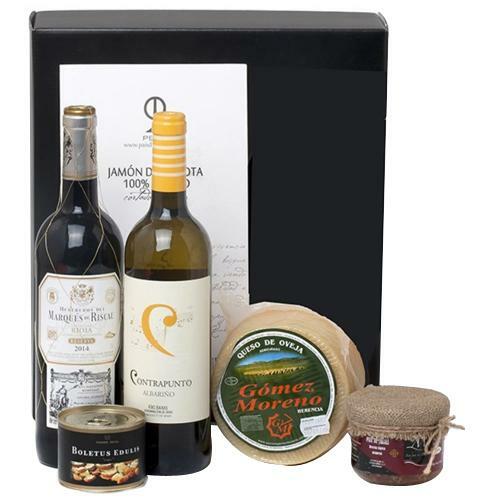 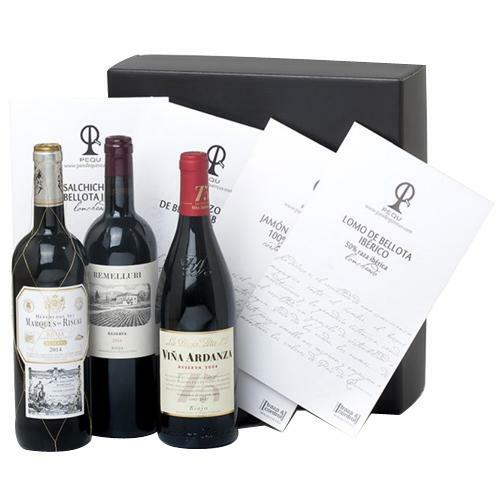 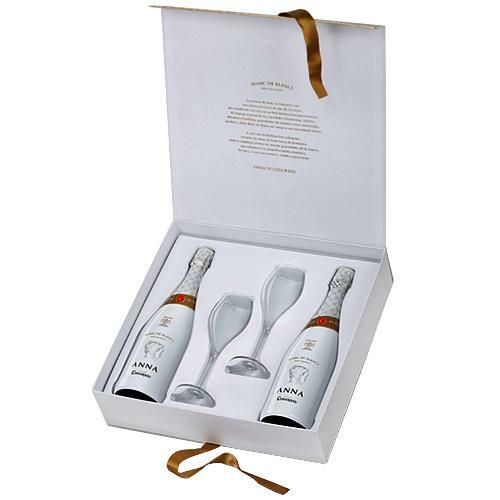 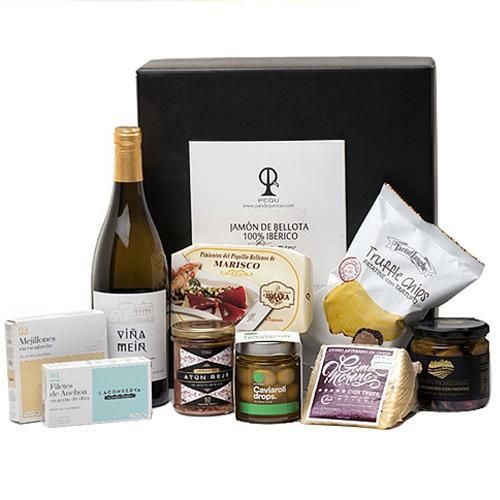 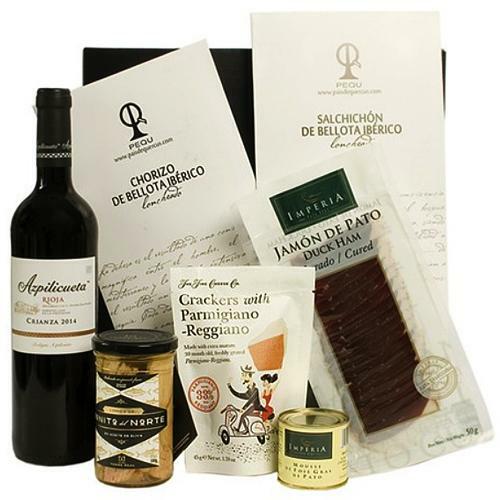 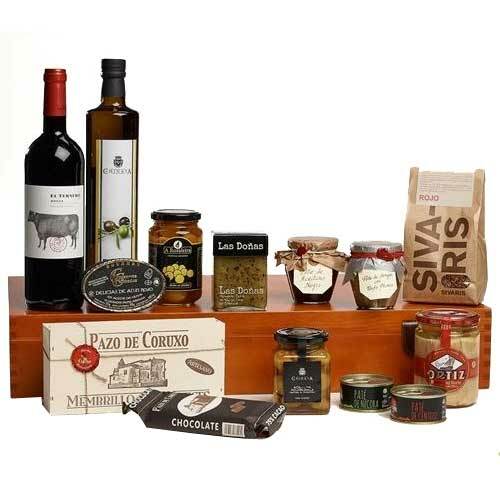 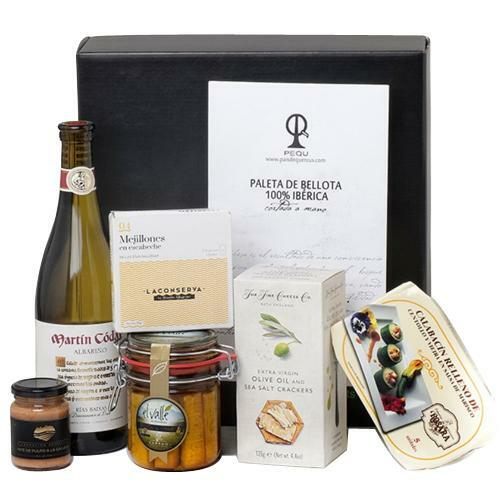 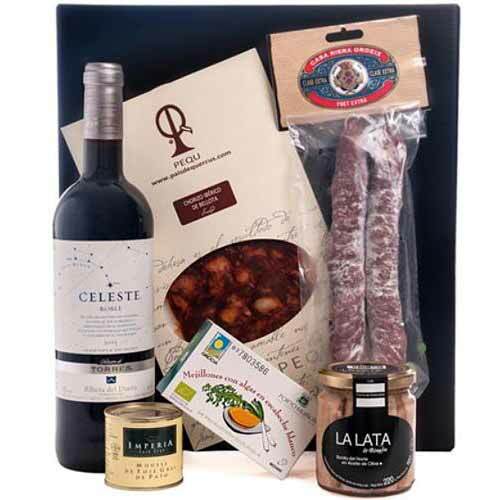 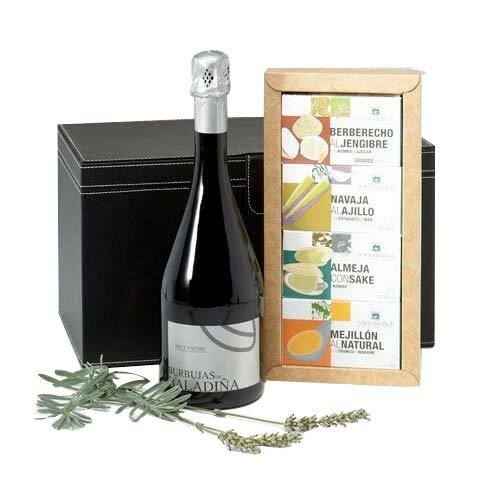 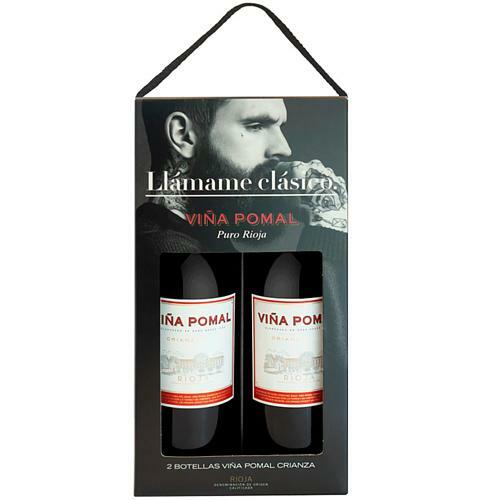 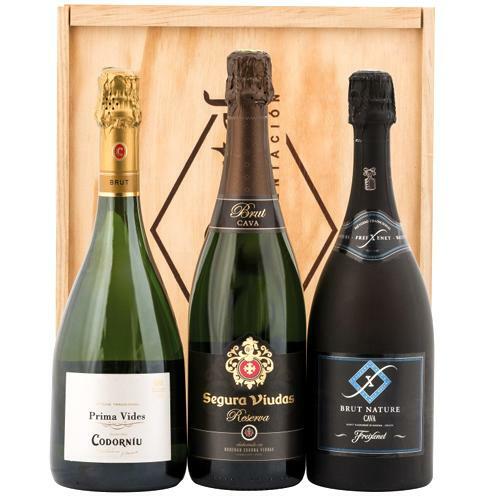 We make it easy to send gifts for Christmas to Spain for friends and business associates. 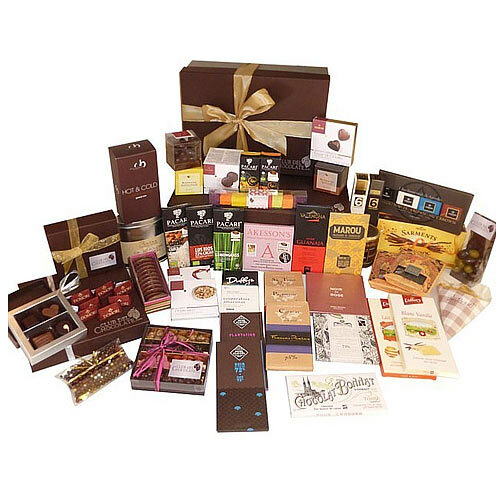 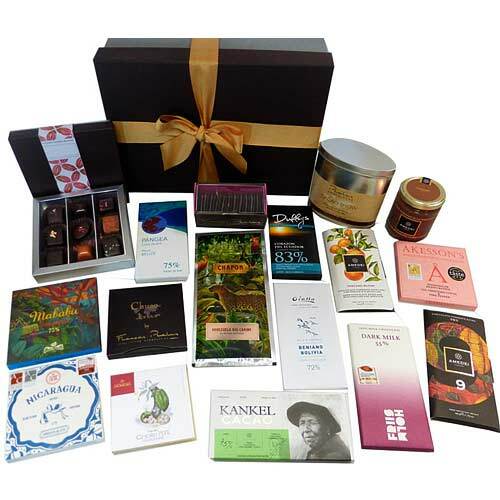 Order gourmet foods, chocolate hampers and gift baskets now. 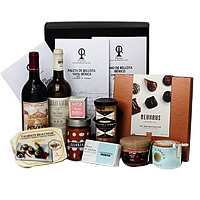 As much as we all love Christmas and the other winter holidays, shopping, wrapping and delivering presents can be exhausting. 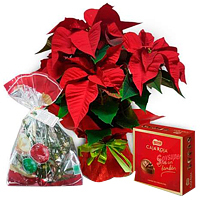 When you want to send gifts to friends, former neighbors, business associates, check out Christmas gift pages first. 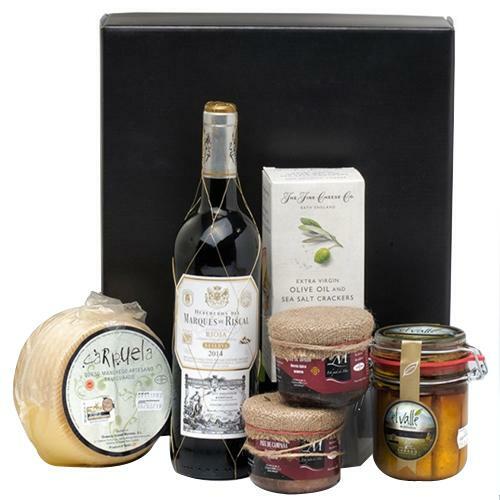 Looking for Christmas gift ideas? 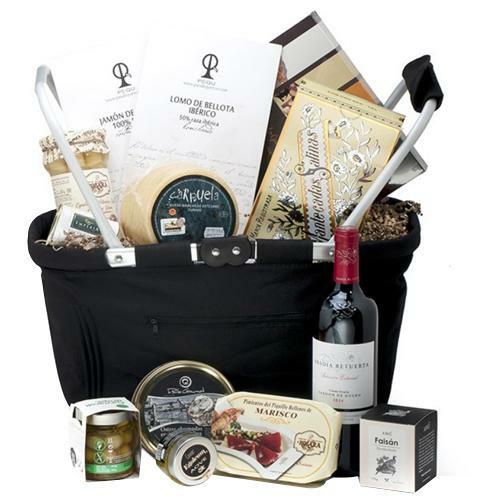 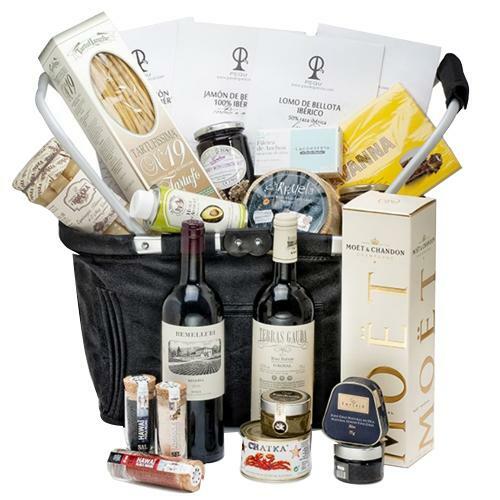 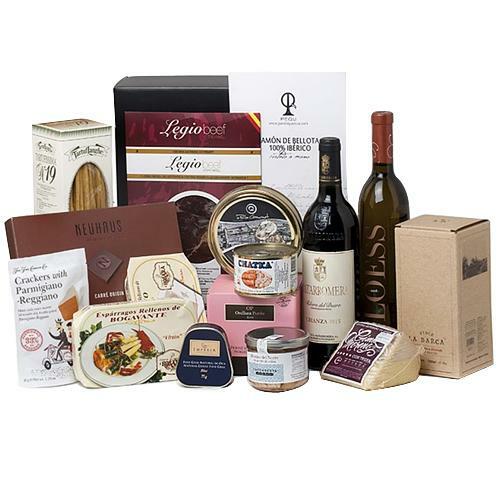 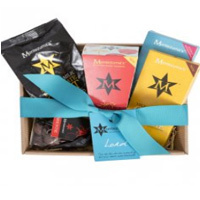 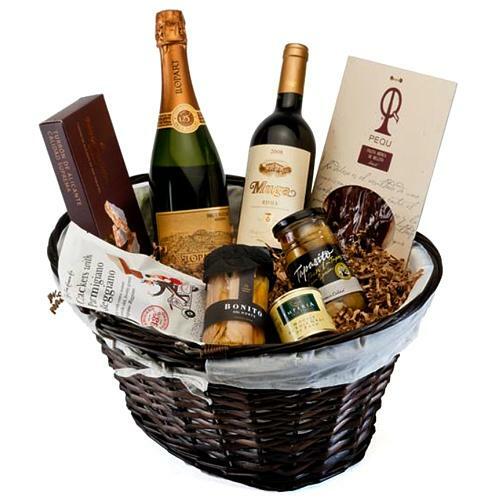 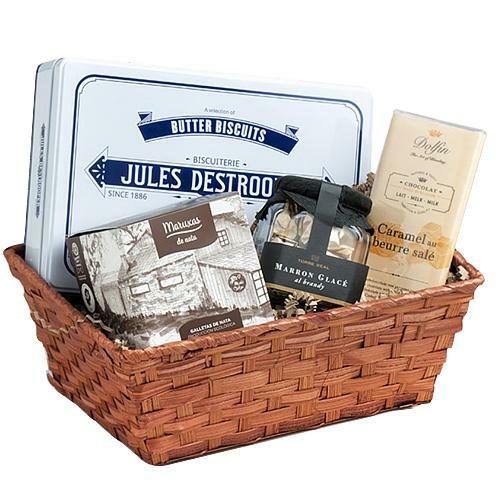 Check out our delicious selection of gourmet foods, hampers and gift baskets. 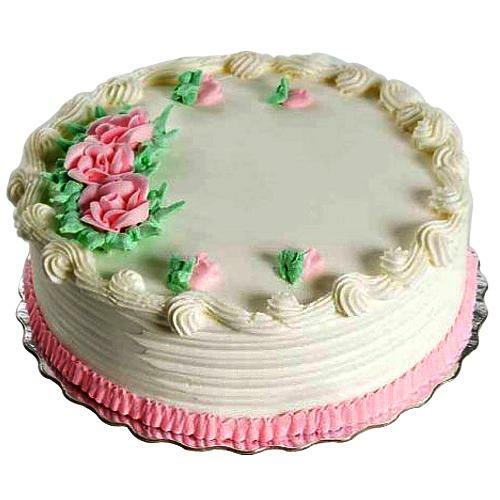 We offer easy online ordering. 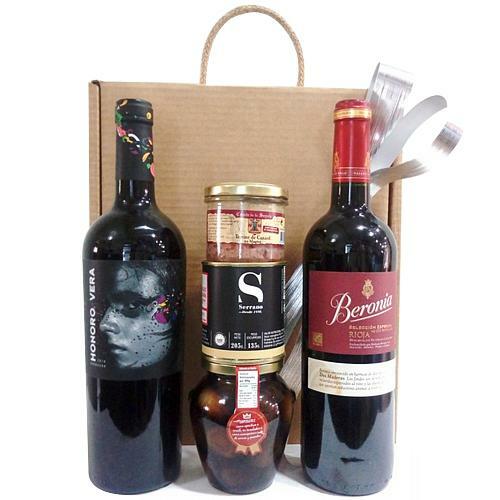 Xmas Gift giving is so much easier with us on the job. 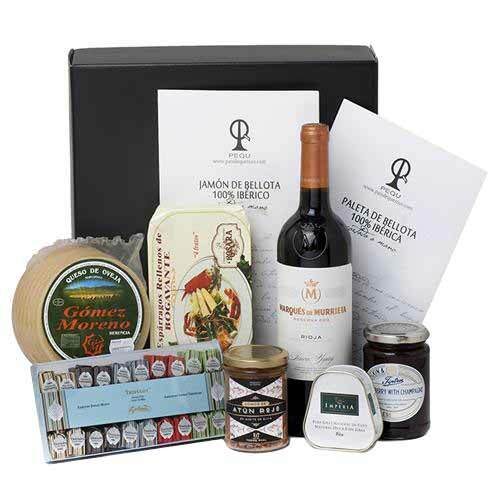 We’ll even do all the wrapping and delivering for you. 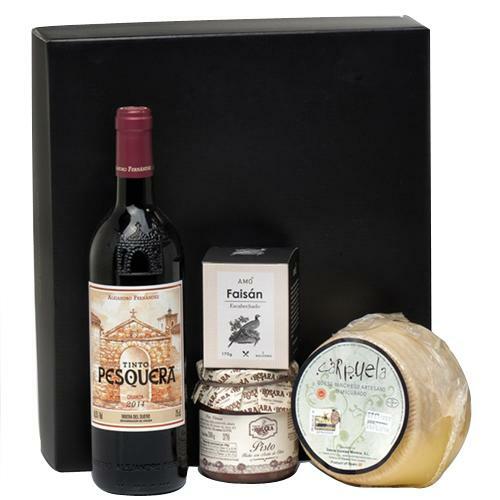 We simplify Christmas holiday gift giving. 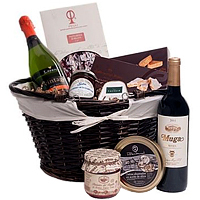 Order gourmet holiday Christmas gifts, sweets, and gift baskets. 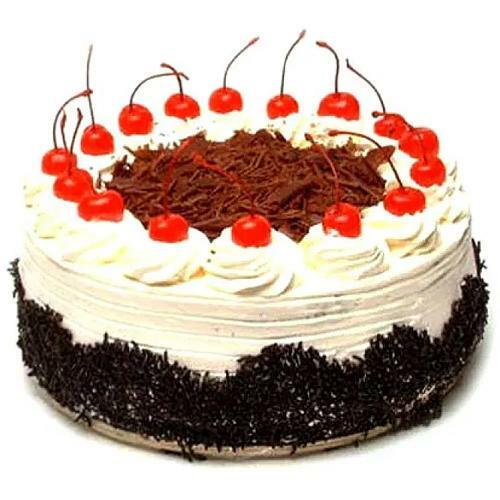 Easy online ordering with fast delivery is assured.